A beautiful catered buffet with fresh garden accents. 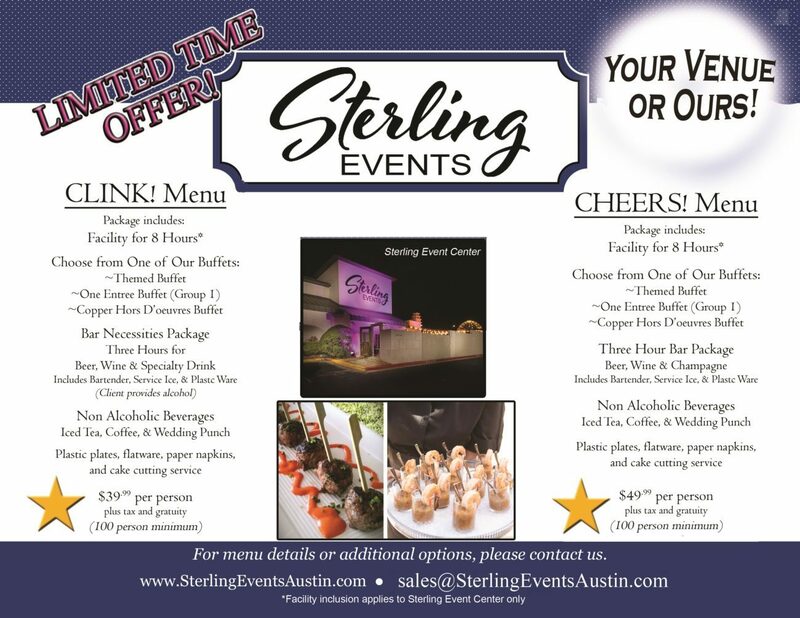 Sterling Events is Central Texas’s premier catering company; working with Austin’s most prestigious & beautiful venues for over 25 years. 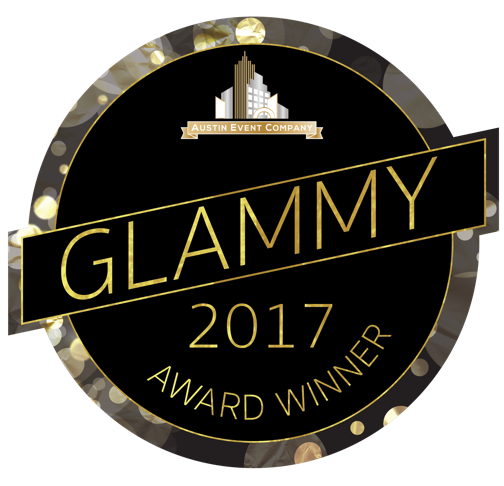 We are far more than merely a catering company; we are a full-service company that can also provide you with event planning, rentals, and management for any size wedding, as well as private and corporate events. Choosing Sterling Events off-site catering option allows you to choose your own venue and we’ll work with you and the venue staff to make your experience perfect. From tapas to tents we provide any needed furnishings, linens and tableware, along with design and planning assistance. Our team of professionals will attentively tailor every element of your event to fulfill your distinct specifications creating a seamless experience, and gourmet cuisine that is unparalleled anywhere in the city. We prepare various cuisines from all regions of the world, with menus tailored to your taste and vision of your event. We specialize in creating events marked by singular style, exceptional service, and exquisite cuisine to bring an innovative experience, and fresh cuisine to your next event. Allow one of our professional staff members work with you one-on-one to offer a range of pricing and service options that will guarantee your meeting or event exceeds your every expectation. Sterling Events Austin now offers a classic duo in a unique juxtaposition sure to make your guests delighted! A Naked Cake and Gelato Cart union.